Discover one of the many stories in the Coexistences: Portraits of Today’s Japan exhibition by documentary photographer Laura Liverani. 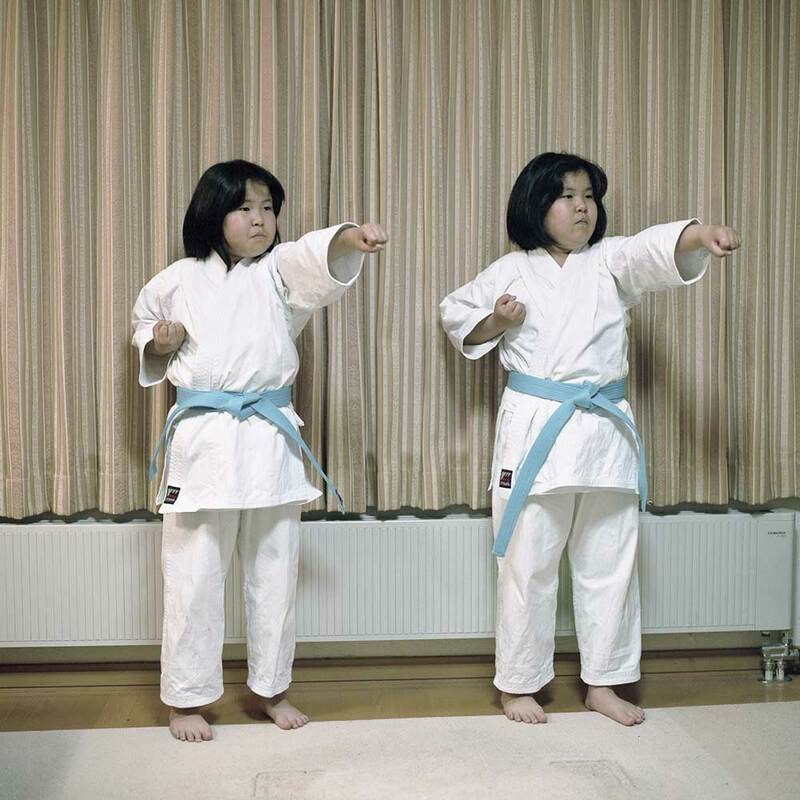 One of the artist’s photo subjects, Maya Sekine, will join us for a conversation at The Japan Foundation, Sydney. 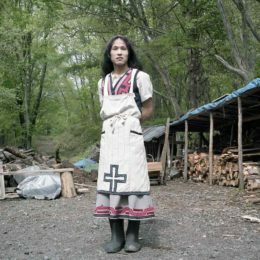 Sekine is of Ainu heritage, a student and a cultural promoter based in Tokyo. Her community and home is in Nibutani, a small village in the town of Biratori in Hokkaido, Japan. Nibutani’s population is of approximately 80% Ainu descent. Sekine will be interviewed by Sally McLaren, a freelance journalist, editor and translator based in Kyoto. 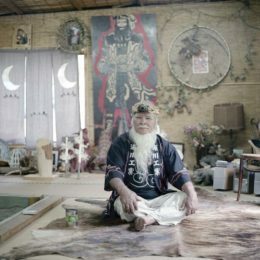 The interview will reflect upon Sekine’s personal and collective experiences as a member of Japan’s indigenous population, and her experience as a photo subject for Liverani’s wider portrait series titled Ainu Neno An Ainu, meaning “Human-like Human”. This talk is part of the event program for Coexistences: Portraits of Today’s Japan, a free exhibition on display at The Japan Foundation Gallery from April 12 to June 21, 2019. A journey of exploration of native identity in contemporary Japan, the series reflects upon what it means to be an Ainu today, in everyday life practices; it addresses the sense of belonging within a community in the double process of both preserving and reinventing their own culture, in the aftermath of a prolonged assimilation that almost effaced their society and language. 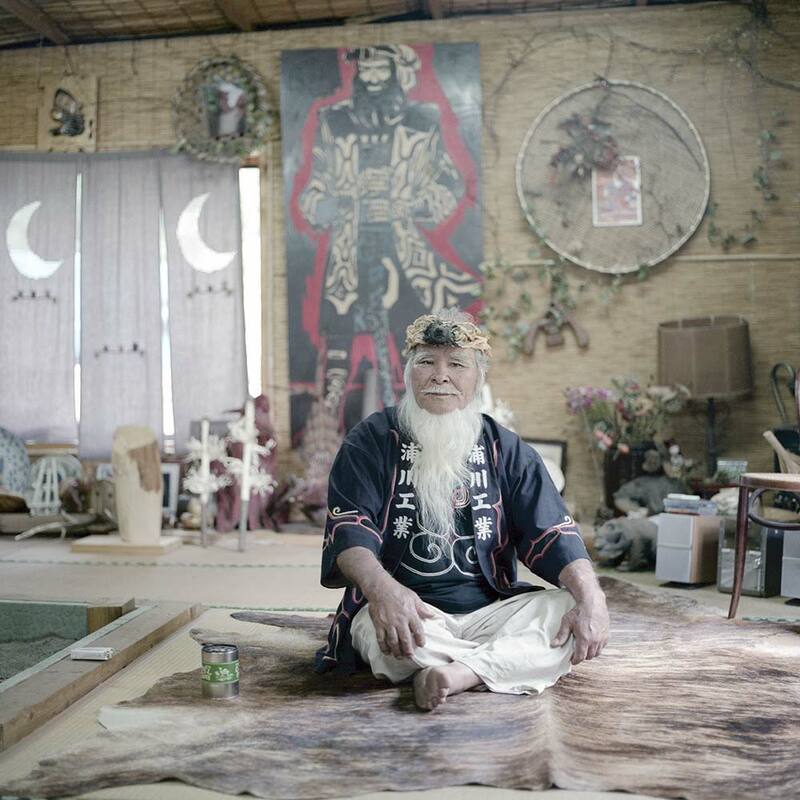 Most portraits were taken in Nibutani, a small village whose population of around 400 people is about 80% of Ainu descent. Most people portrayed are ethnic Ainu, although others ‘became Ainu’ not by bloodline, but by adoption into the community and by actively participating in their elective culture, within a native social practice called utari. Every portrait of this series reflects a personal and collective story: stories of activists, artists, and above all ordinary people. Laura Liverani - Biratori, Hokkaido, 2015. 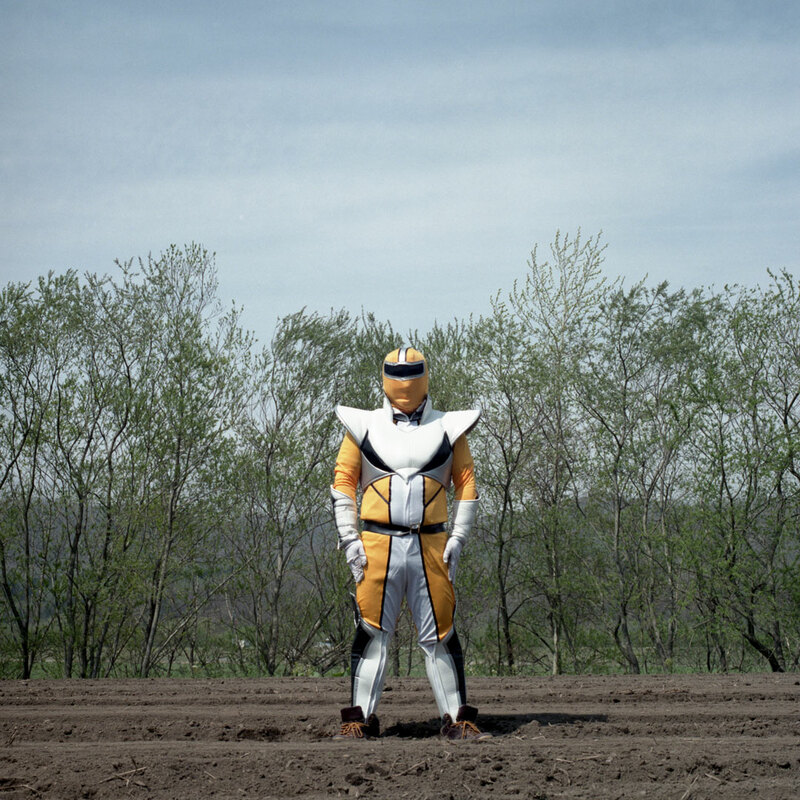 Biratoranger, a local council employee. Laura Liverani - Nibutani, Hokkaido, 2015. Magi, a transgender woman originally form Okinawa. 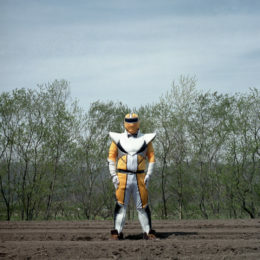 Laura Liverani - Kamuy Mintara, Chiba Prefecture, 2012. Laura Liverani - Nibutani, Hokkaido, 2015. Ainu sisters Momiji and Kaede Murakami. Top image: Laura Liverani, Maya Sekine stands in her fishing gear in the river near her family home in Nibutani during summer vacation, Biratori, Hokkaido, 2016.